It's UT vs. USC and our second round of tailgating. Join us for beer, Tequila from Tequila Sheela, cocktails, food, and all the tailgate fixins that we and our neighboring tailgaters can offer. 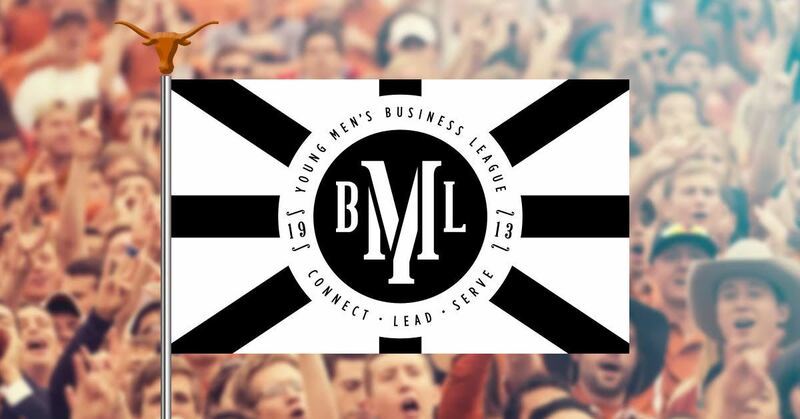 YMBL members are welcome to bring guests though we do ask for members of your entourage to donate a minimum of $5 to our tailgating cause.